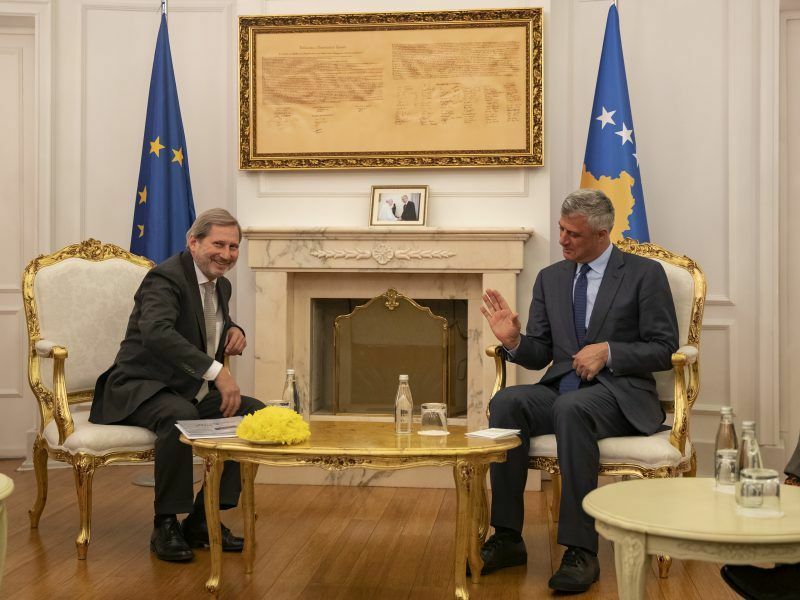 Serbian President Aleksandar Vučić hinted on Monday (4 March) that Serbia may be willing to recognise Kosovo as a sovereign state, but would require something in return from its former province as part of a broader compromise deal. “We must first find the compromise, we cannot recognise Kosovo without getting anything on the other side,” Vučić told Italian ANSA news agency in an interview. “I am sure that with the help of our European friends and with the support of Russia, America, China and other countries, we can reach a solution,” he said. According to media in Serbia, Vučić’s office later demanded that ANSA publish an amended version of the interview, in another indication of how sensitive the Kosovo issue is in the biggest Western Balkan country. Serbia’s Beta news agency said ANSA had indeed published a new version, which does not mention the recognition. Kosovo unilaterally declared independence from Serbia a decade after the 1998-1999 bloody war between them that claimed around 13,000 lives. However, Belgrade has fiercely rejected the move and still considers the territory as its southern province, which is written in the preamble of its constitution. 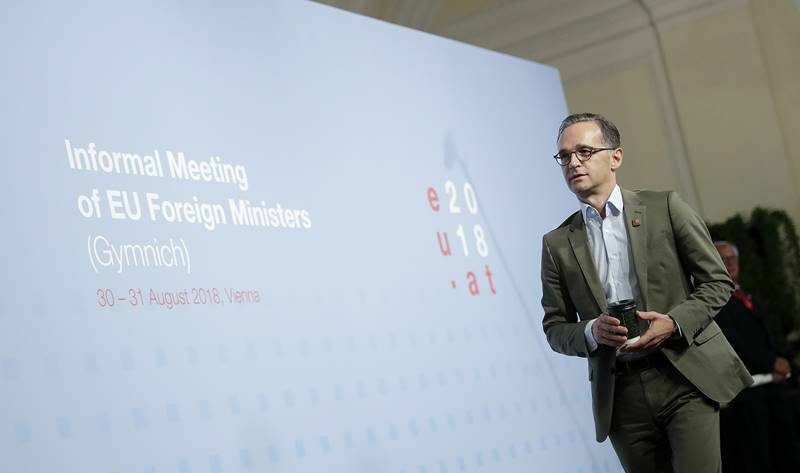 Serbia and Pristina have been under strong international pressure to reach a binding agreement on mutual relations if they want to progress on the path to European Union membership. 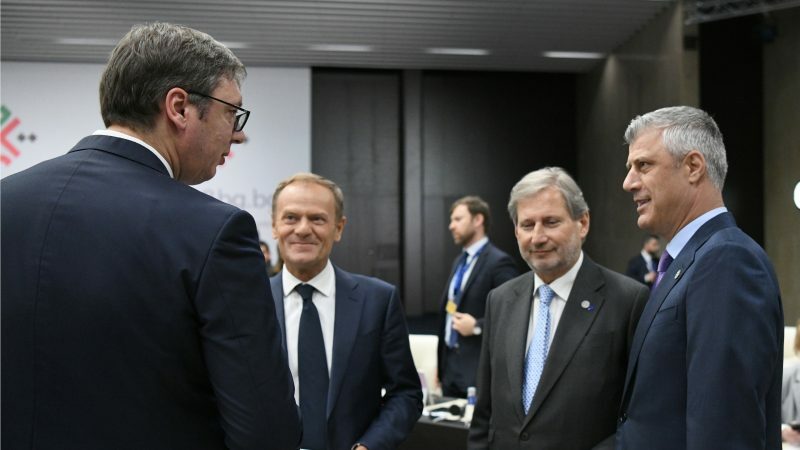 But the EU-mediated dialogue has hit a stalemate, particularly when Pristina in November slapped a 100% tariff on Serbian goods in response to Belgrade’s attempts to undermine its standing on the world stage. The basis for normalising relations could be a land swap, possibly labelled as a border demarcation deal. 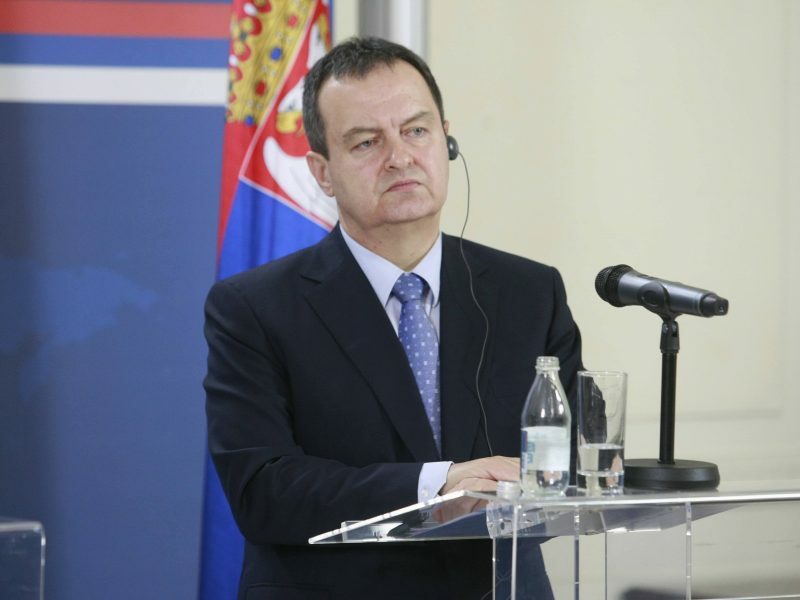 Serbia’s official position in the dialogue with Kosovo is to go for a border demarcation along ethnic lines between Belgrade and its former province, Foreign Minister Ivica Dačić has said without elaborating further. Dačić’s statement was met with protests in both Belgrade and Priština. Western politicians have warned against border changes, some comparing such a move with opening a Pandora’s Box. Analysts have said that Russia would not oppose Serbia’s recognition of Kosovo. The reason is that from Moscow’s point of view, such a move could be a welcome precedent vis-à-vis Crimea.